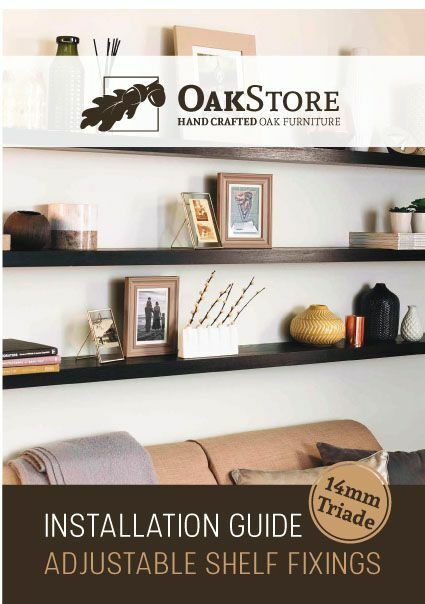 Solid oak floating book shelves (with hidden brackets) are a popular classic design, offering a stylish solution to your book shelf storage needs and are suitable for any room or space around your home including living rooms, bedrooms, office and kitchens. 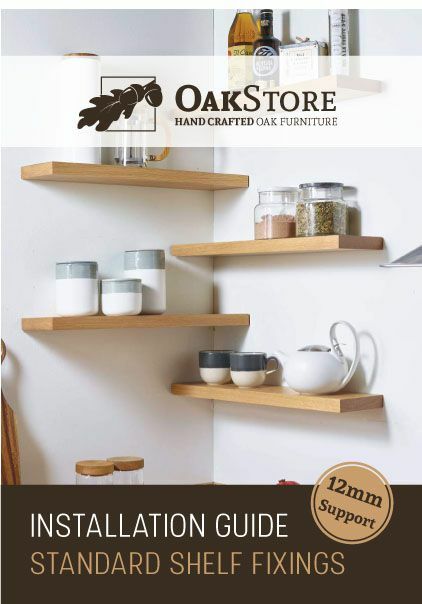 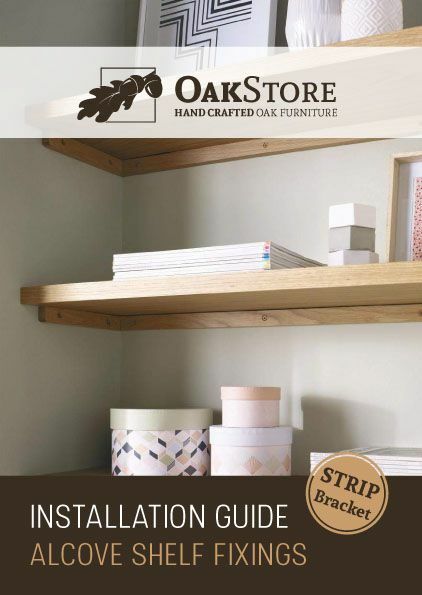 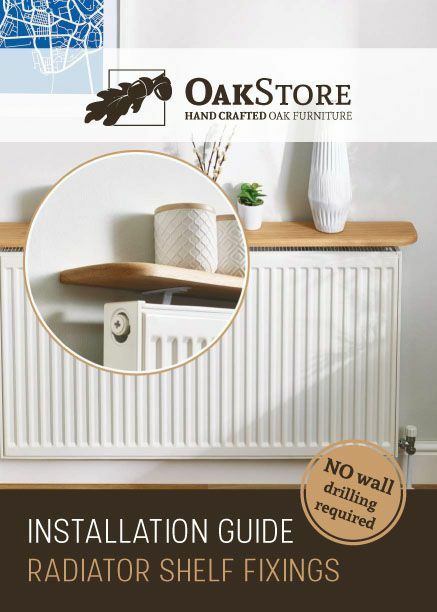 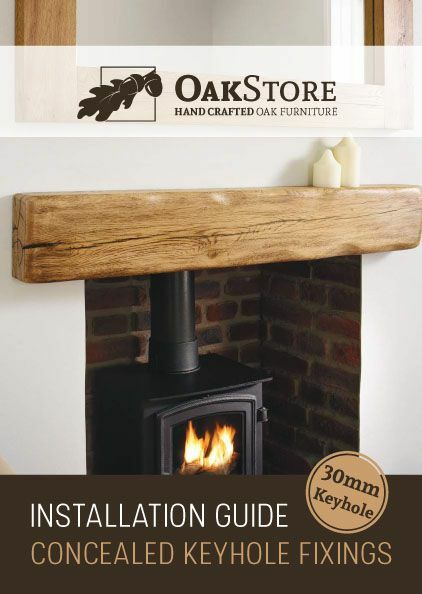 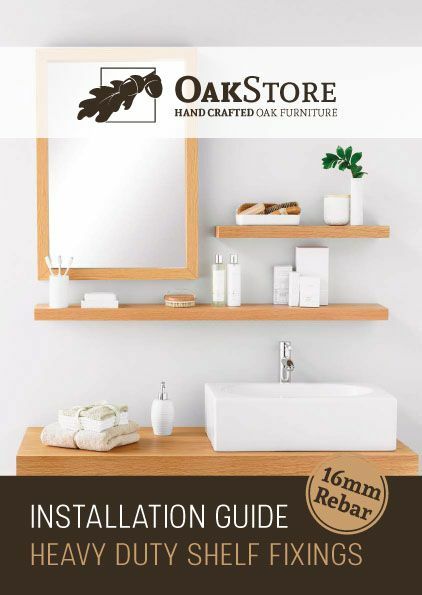 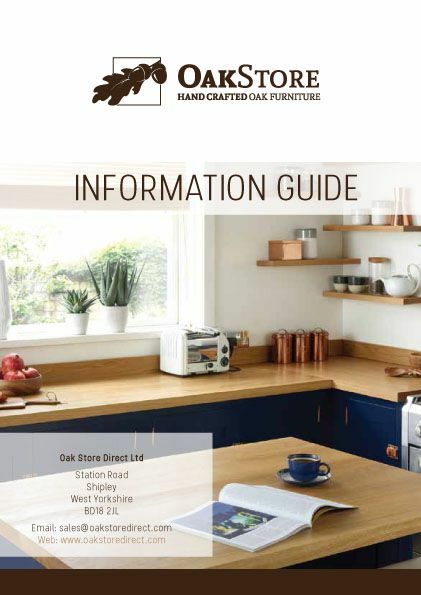 Our solid oak floating shelves made from 100% top quality prime grade kiln dried American white oak (NOT lightweight veneered wood) finished to the highest standards, made in the UK by our in house craftsman. 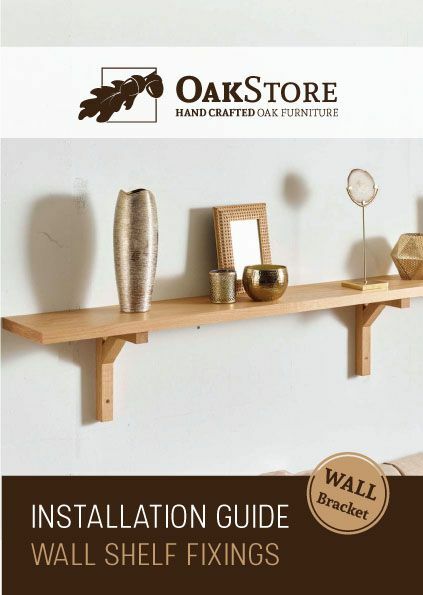 Due to the weight of the solid wood shelves, we recommend that they are mounted onto either solid brick or a concrete block wall.